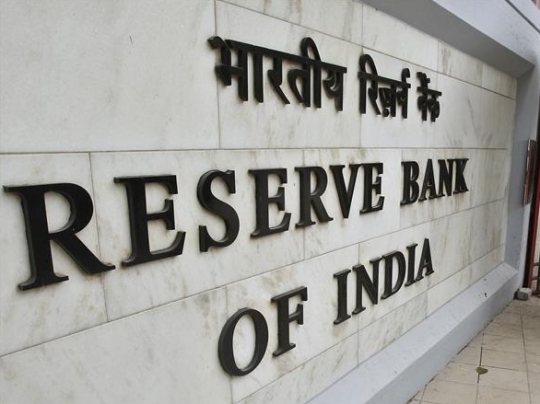 Any CIC registered with reserve Bank of India which satisfies the eligibility criteria will be permitted to set up a joint venture company for undertaking insurance business. The maximum equity contribution such a CIC can hold in the joint venture company will be as per IRDA approval. Eligibility criteria for joint venture participant. The CIC shall comply with all applicable regulations including CIC Directions, 2011. Thus CICs-ND-SI are required to maintain adjusted net worth which shall be not less than 30% of aggregate risk weighted assets on balance sheet and risk adjusted value of off-balance sheet items. Holding of equity by a promoter CIC in an insurance company or investment in insurance business will be subject to compliance with any rules and regulations laid down by the IRDA/Central Government. This will include compliance with Section 6AA of the Insurance Act as amended by the IRDA Act, 1999, for divestment of equity in excess of 26 per cent of the paid up capital within a prescribed period of time. 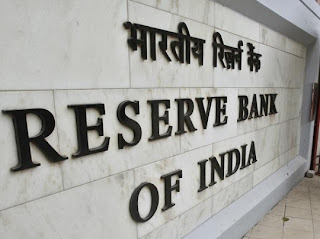 CICs exempted from registration with RBI in terms of the Core Investment Companies (Reserve Bank) Directions, 2011 do not require prior approval provided they fulfill all the necessary conditions of exemption.